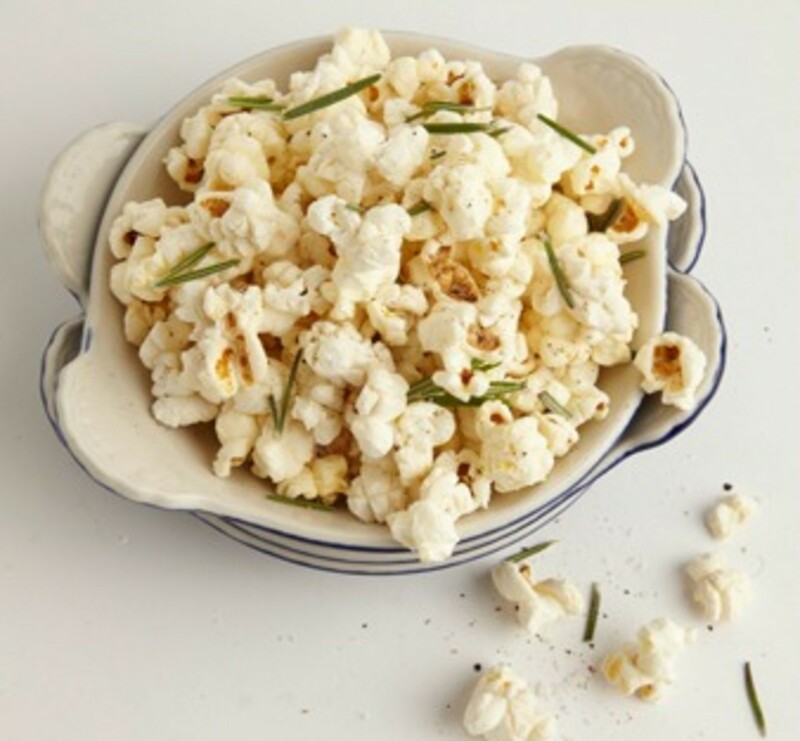 This version of popcorn is a staple for any party, yet pairs surprisingly well as a side for grilled fish or homemade artisan pizza! 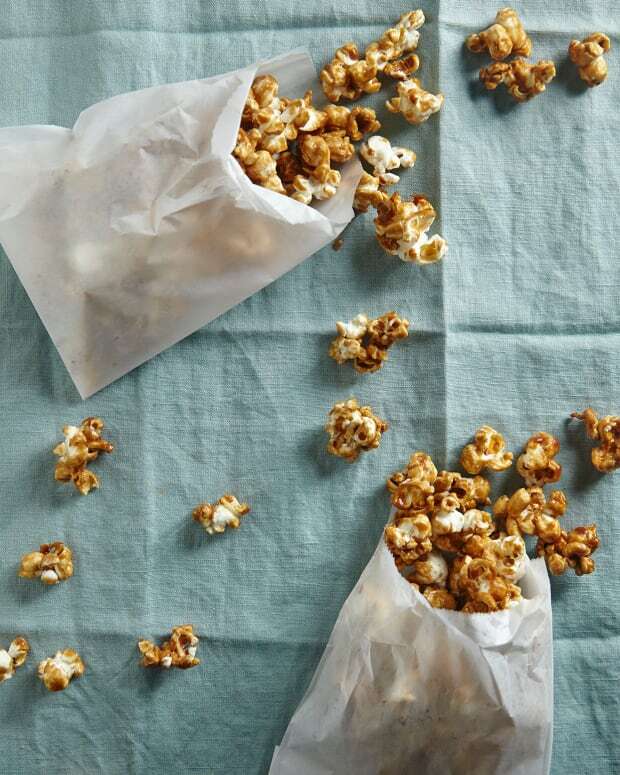 Click here for our Secrets to Popping Perfect Popcorn + 10 Recipes for Homemade Popcorn. 1. 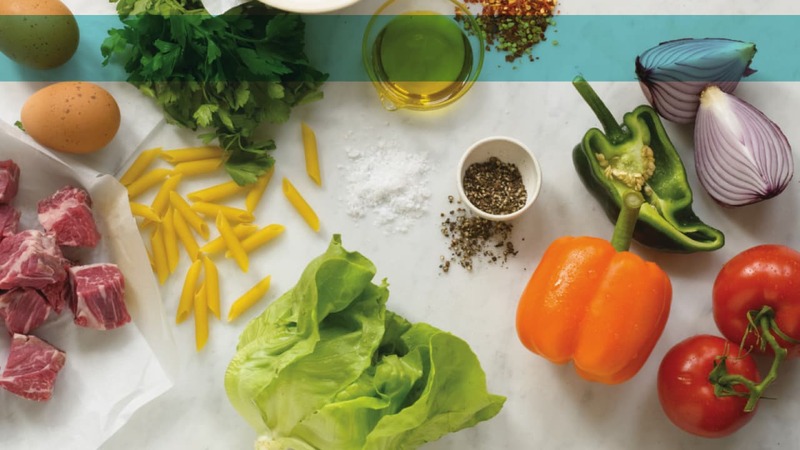 Heat the 2 tablespoons of oil in a deep pot over medium heat. 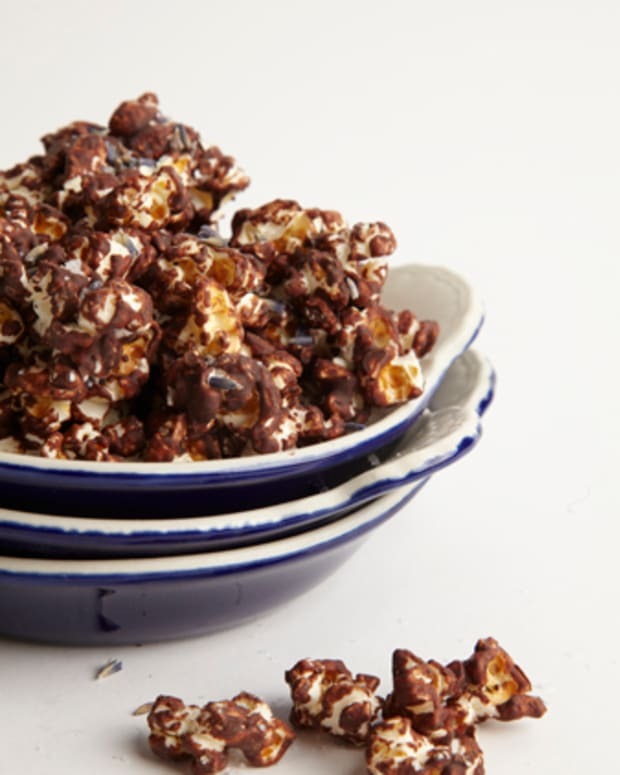 Add 3 kernels as a test and cover with lid. 2. 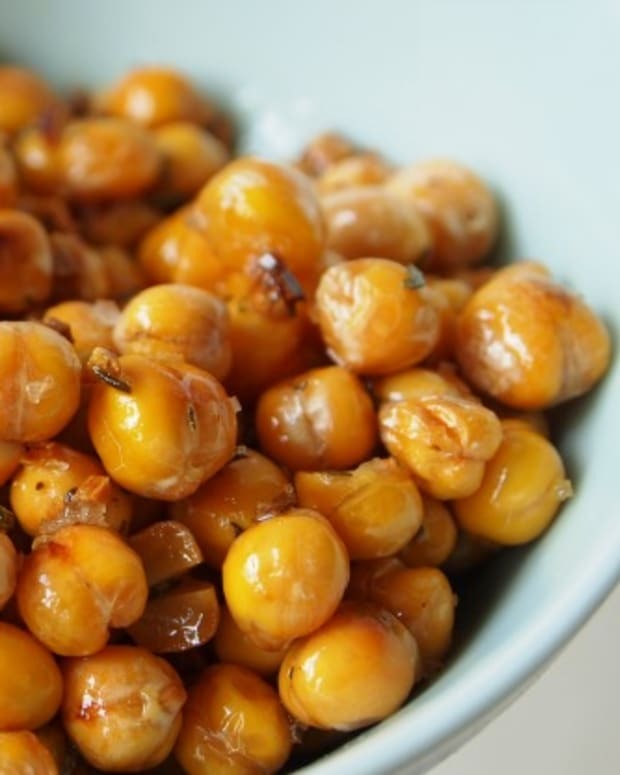 When you hear the 3 tester kernels pop (about 2-3 minutes), add the rest of the kernels and 1 tablespoon of rosemary. Replace lid. 3. 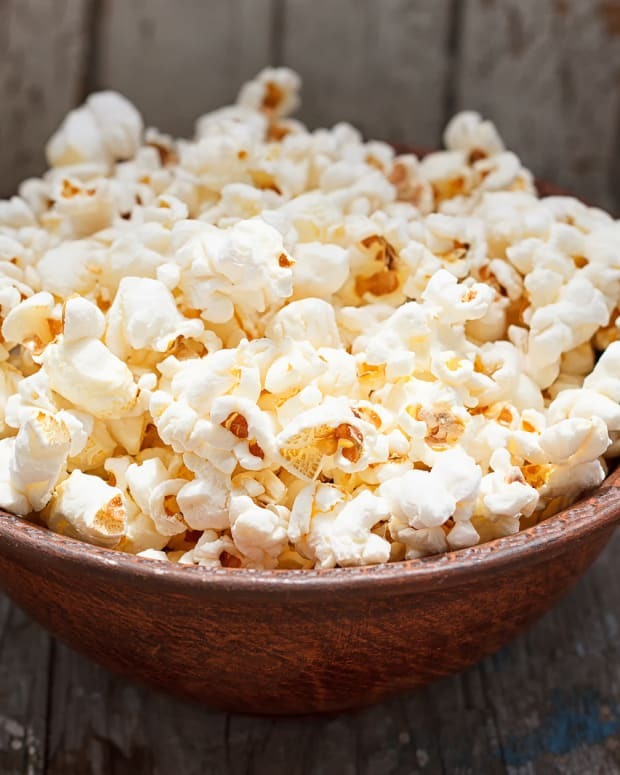 When you begin to hear the popcorn popping, using oven mitts or a kitchen towel, shake the pot back and forth over the heat until the popping stops, about 3-5 minutes. 4. 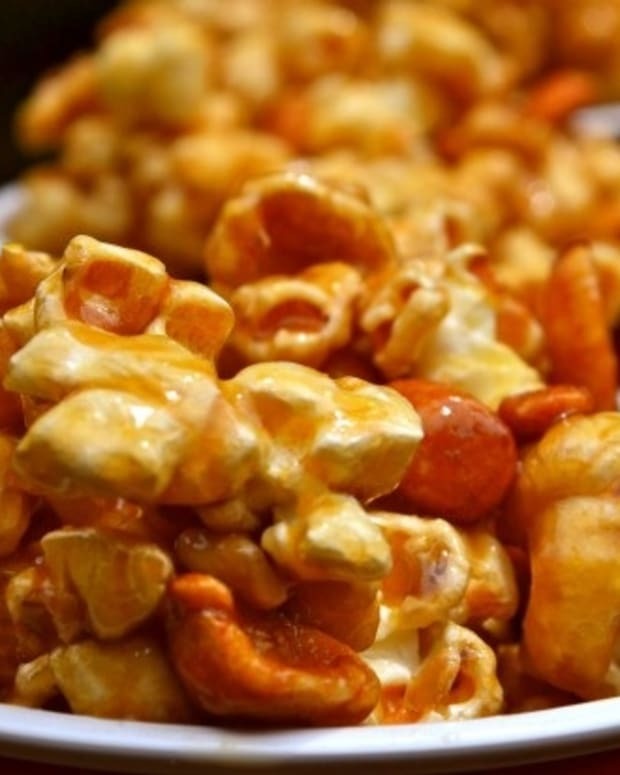 Pour the popcorn into a large bowl. Season with salt and pepper to your liking and toss lightly. Add the truffle oil and the rest of the rosemary. Toss again to coat. 5. 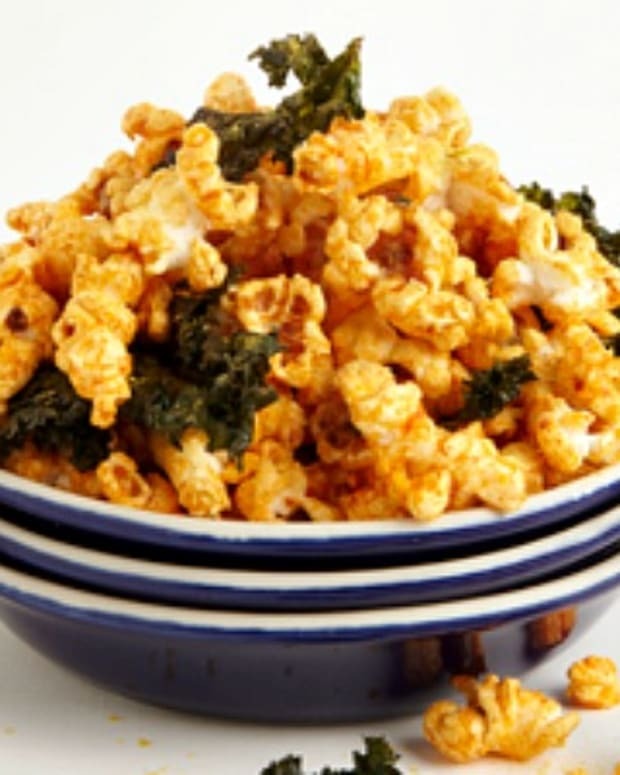 If desired, top the popcorn with freshly grated Parmesan cheese just before serving.